Financial Services telemarketing scripts and Financial Planners sales assistants scripts. Financial planners sales assistants scripts. Financial services telemarketing industry now has a professionally written script for financial services telemarketers. Financial services sales professionals have limited time to prospect for new business and have found it lucrative to hire a telemarketer to make prospecting calls. A financial services professional wants to leverage their efforts to make more calls to prospective clients using the telephone. 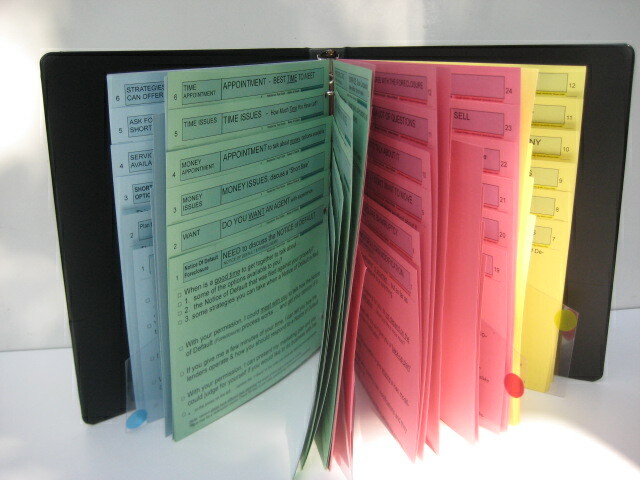 3-ring binder with four section flippers. use right out of the box! Leather portfolio. Available in Tan, Red, and Black. Financial Services scripts include a 24 page Instruction Booklet and extra pages so you can write your own additional scripts. For a complete list of page headings for Telemarketing Financial Services and Financial planners, go to the bottem of this webpage. The difference between the financial services scripts and Telemarketers & Sales-assistants scripts is in the words that they use. 1. Written in the "1st. person singular." Scripts that are designed for the person who is prospecting for their own potential clients. 2. Written in the "3rd. person singular." 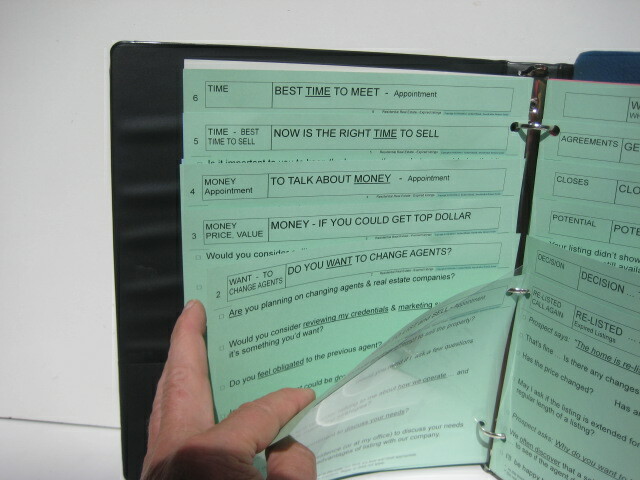 Sales-assistants & Telemarketers & Appointment-setters scripts are written for those who work for them. Sales-assistants & Telemarketers must repeat who they are representing by mentioning them by name. 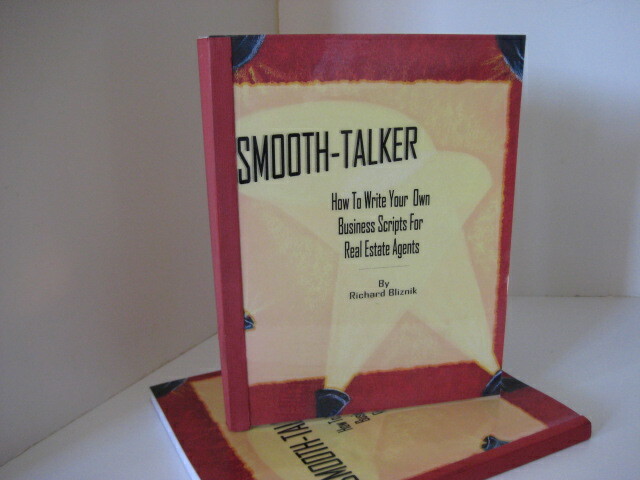 Smooth-talker scripts is reponding to your request for much-needed financial services telemarketing scripts. Financial planners telemarketing scripts are produced for the purpose of calling a prospect by telephone. Finacial services telemarketing scripts are to assist you in your prospecting activities. They need a financial services sales script to know what to say to a prospect. Scripts for financial services telemarketers produce more leads. Financial planners telemarketers can produce a large number of leads if they are prepared with a telemarketing script for financial planners. Financial planner telemarketing prospecting will lead to increased revenues due to the fact that they generate new business leads. Financial advisors telemarketing scripts are designed to make a large number of calls to potential prospects to increase their marketing efforts. The sales scripts for Financial Services and scipts for Financial Planners are written by the author of "Smooth-talker, How To Write Your Own Sales Scripts." The value of financial services telemarketing script. A financial planners telemarketers building business depends on scripts for their skills to make prospecting calls to a wide range of people with disposable income. Financial advisor depends on revenue generated from calling prospects to sell financial services. The value of a financial planner script cannot be overstated. 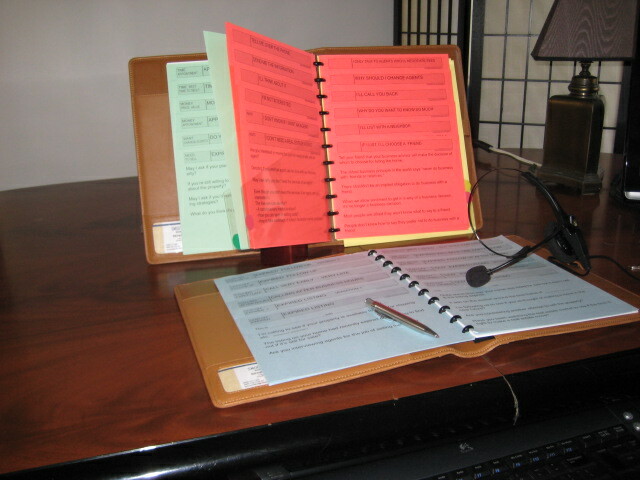 Telemarketing scripts for financial services is the perfect tool to prospect for new business. How much money is a new prospect worth? Financial planner telemarketing scripts are designed to help get new financial clients. How much is a new incremental customer worth to the individual financial planner? If prospecting for business for the financial advisor / planner stops, then their revenue stream will start to dry up ... no matter how good their present customer base is. It will be hard will it be to restart the prospecting for financial planner phase. Financial Planners sales assistant scripts are built to stand-up to heavy use. We offer these heavy-duty financial services sales assistants scripts for extreme usage. They will stand-up to the rigors of a financial planners prospecting. Financial planners typical clientele average is about 500 active clients. That means they must call about 1,000 to 2,000 potential prospects a month to maintain their book of business. Paper scripts will be shredded in couple of weeks at that rate. Includes an "Instruction Manual" and more. Financial Planner sales-assistants & telemarketers go by many names. They are referred to by many names including: appointment setters, inside sales assistants, marketing reps, business development aides, sales support associate, prospecting helper, sales affiliates and many other unique monikers. Job description of a financial advisor telemarketer. Ask for an appointment based on money. Find out the "time element" that a prospect has. When does the prospect want financial services. Overcome thier reluctance ... and much more. The get the same objections & questions as a financial advisor. I'm not interested In financial services! I don't want your financial services. Send me some information. Not now. I want to wait. Now it not a good time. Will you cut your fees? I'm too busy. Call me some other time. The reasons to choose the financial services you offer. The benefits of the Financial advisors services. A 30-Second Commercial about our services. Helping the prospect choose a Financial planner. Reasons to meet with the financial advisor. The meeting outline. The cold-call is one of the basic way to get new business. Financial planner telemarketing scripts are used to prospect and is the tried and true methods for getting new business. Fincial advisor telemarketers can use a prospecting script to be more effective when making a rejection-free method for building business. Color-code makes it easy to find the dialogue. 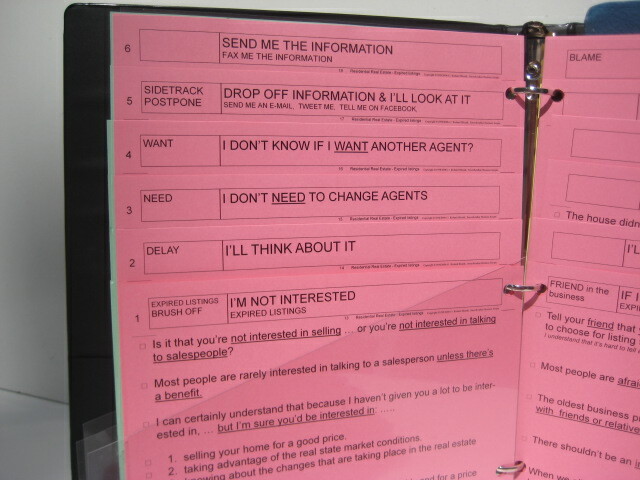 You can find the proper dialogue with the help of Smooth-talkers' color-coded organization and structure. You want to have traditional objection responses because you have very little time during a prospecting call. The simple color-code make it easy for telemarketers to make prospecting calls. 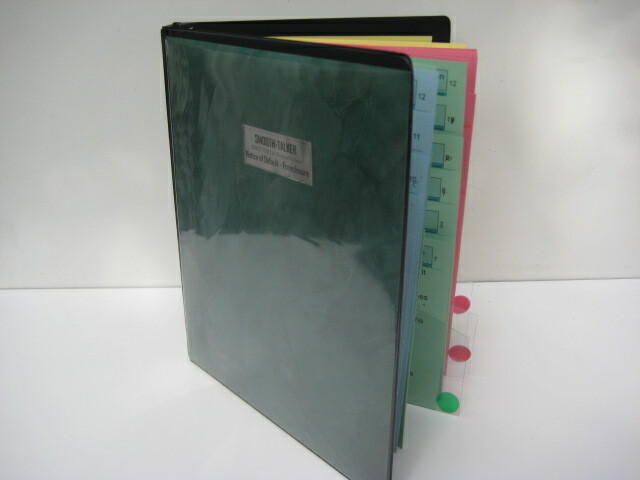 GREEN pages means you are doing the talking & conversing. 12 pages of Lead-off scripts. The dialogue identifies you, gives a reason for the call, and gives a brief selling message. Building my client base. Follow-up call. Previously contacted. Calling clients who have a large amount disposable income. Call to present my Financial services. Old prospect, renew interest. Calling early or calling after business hours. Referral from a person who knows you. Call dodger - Secretary screens calls. Gatekeeper - receptionist - call screener. 12 pages of the questions to ask a prospect. Does the prospect Need financial services. Do They Want Our Financial Services. Do They Have Money To Invest. Discuss Money Issues. Time For Reviewing Finances. Best Time to Meet - Appointment. Have They Made A Decision. Discover Potential For Doing Business. Close On Services & Best Values. Commentment To Get Financial Product or Services. Get An Agreement. Overcome Reluctance / Take The Next Step. RED 24 pages of Questions that must be answered & Objections that must be responded to. Respond with 24 pages & up to 6 responses on each page. Every 1-liner offers a different approach to the objection. These are the "most often heard" objections & questions. I don’t need financial advisor. I don’t want financial services. I’m not interested. Not interested .. unless the price / fee is right. I don’t want whatever you’re selling. I don’t trust financial advisors. I can get lower fees on financial services. Do you have the lowest fees / prices? Others will cut their fees & prices. Will you cut your fees & prices? Not a good time to invest - I want to wait. Wait for something to change. How do I know this isn't a scam? If I want a Financial Advisor.. I'll call one! Not now - Maybe in the future. I'm Too busy - No time to see you. Send me some information. Call me some other time. I’ll think about it - Non-committal Stalling & won’t make a commitment. Friend in the business - sells similar services Why should I choose your financial services? Why should I change financial advisors? Why are you calling? I get a lot of calls I Had A Bad experience. 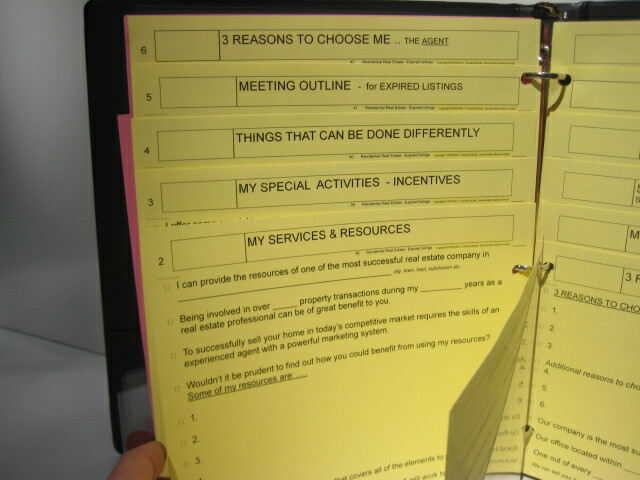 YELLOW 12 pages contain the traditional selling language & the reasons to do business with many places for you to put your personal information. "30-Second Commercial" - aka: "elevator pitch." Financial Services Profile of our company. 3 Reasons to Choose Our Financial Services. Guarantees - References - Affiliations. Why Meet With Us - Meeting Outline. 3 Reasons to Choose Me As Your Financial Advisor. Benefits of Choosing Us. Our Speciality. Our Resources. Advantages of my / our financial services. Things that we can do better. Prospecting by telephone is a skill that can be acquired by a telemarketer. Some Financial professionals cannot master the skills required for a telephone prospecting cold call, forcing them to rely on other less effective methods of getting new business. Others spend enormous amounts of money on advertising, direct mail, and passive marketing methods in hopes of reaching the same person by making a prospecting cold-call for free. Building a good relationship can be accomplished by a telemarketer and sales assistant. Financial planners telemarketers scripts will help telemarketers building their business in a geographical area must establish an image of trust and ethical dealings. Scripts for financial services concentrate on building an image along with building a good relationship.